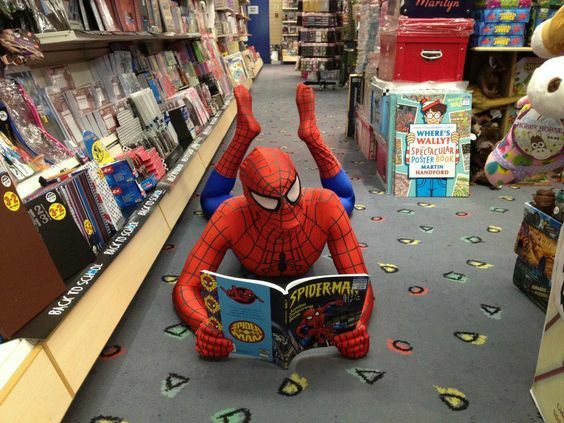 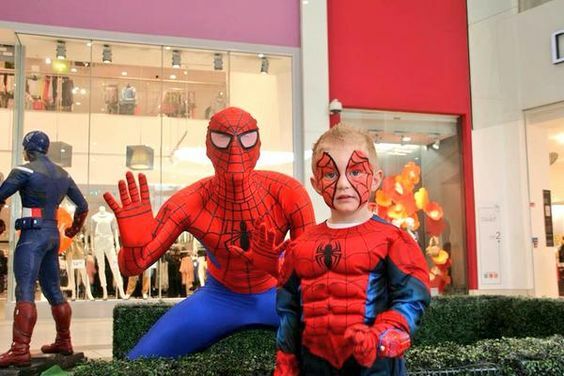 Our Spiderman walkabout character is very realistic and wows guests everywhere he goes! 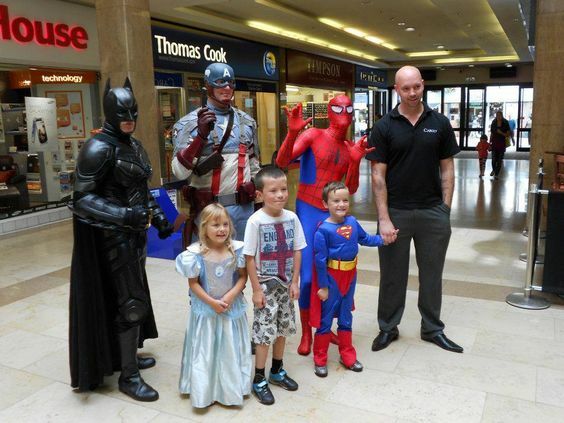 He has been the main attraction at shopping centres, corporate events and private parties all over the UK! 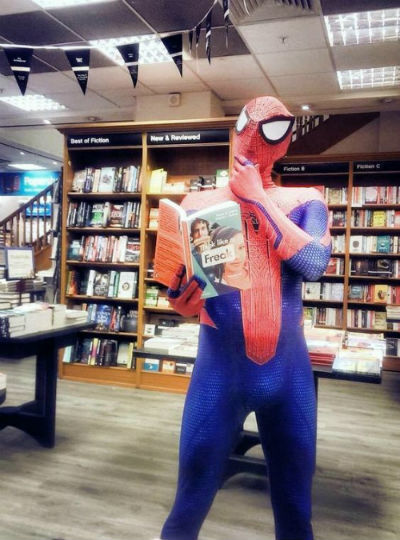 Our Spiderman walkabout entertainer has been performing for many years and always makes an impact at any event he attends. 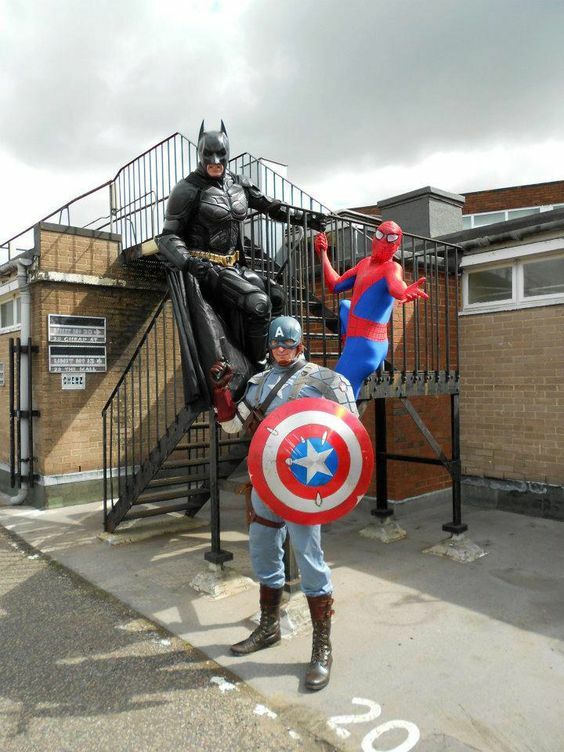 Whether you are having a superhero themed corporate event or throwing a child’s birthday party, our walkabout Spiderman will make it extra special! 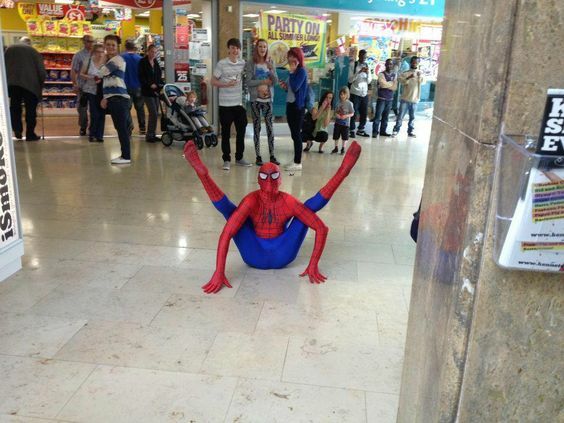 Our walkabout Spiderman performs 2 x 45 minute sets, with a 20 minute break.